Title Page- Clutch Noise or Dry Splines? Clutch Noise or Dry Splines? 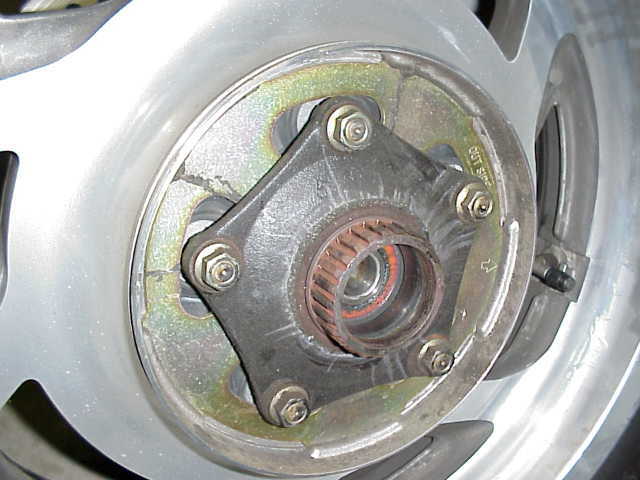 If you are getting noises that sound like it is coming from your clutch, but goes away when you pull in the clutch, then you can just about bet this is your problem. I went round and round with the dealer on this and they even replaced my clutch push rod thinking that was it. I was at the point where I was just going to let the thing blow up. I had to change my tires and I saw how dry my splines were. I hoped and prayed that this was the problem and it was!